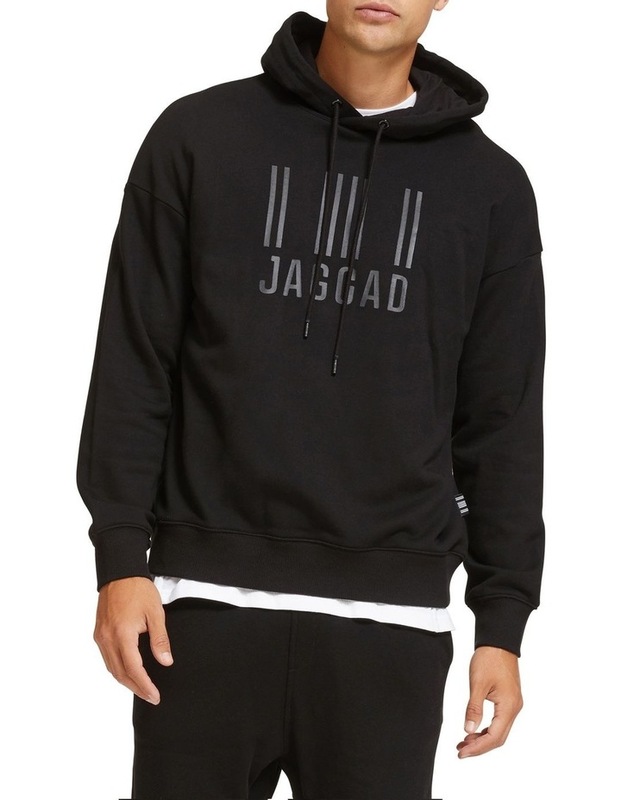 The Core Black Hoodie from Jaggad is an essential off-duty style. 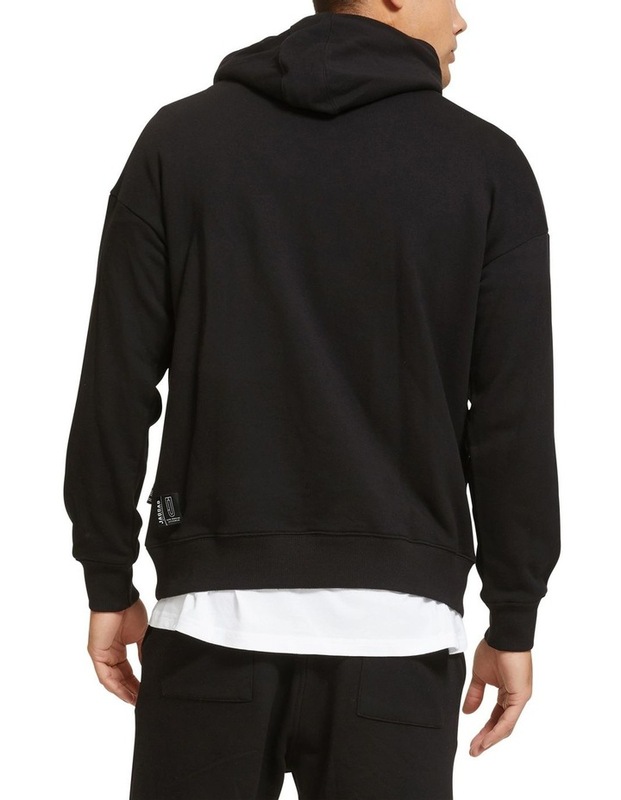 Crafted from heavy weight cotton, the hoodie has ribbing at the cuffs and waist to help shield you from the elements. 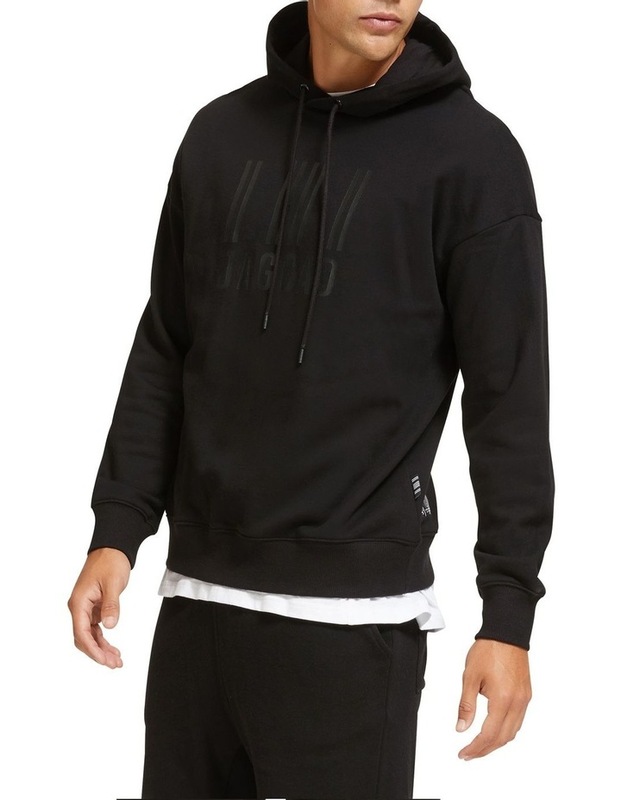 The drawcord hood makes this a versatile piece. A 3D embossed black logo at the chest, and transfer logo on the back hem provide subtle branding without dominating your look. 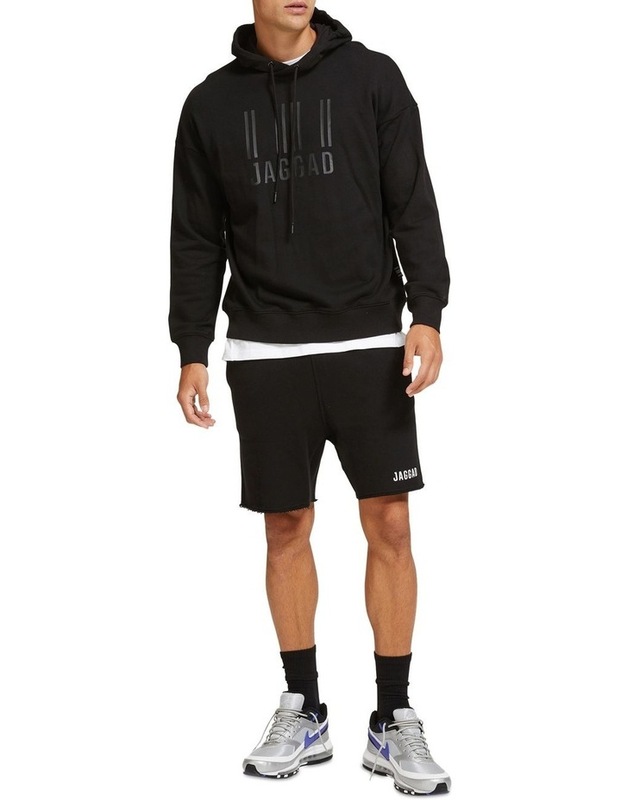 The Jaggad Core Black Hoodie is the perfect addition to your sports or casual wardrobe in the cooler months.